Fashion people are hard to shop for, and vintage lovers especially so. Walking into a consignment shop or secondhand store and knowing what’s real and what’s fake, let alone what is cool and what’s not, can be an insanely difficult task for anyone but the most seasoned of vintage shoppers, and if you’re trying to find one a nice Christmas present, well, godspeed. If your budget is extravagant, though, the vintage gods of What Goes Around Comes Around may be able to help with their selection of new-to-you Chanel handbags. ShopBop has been carrying the company’s Chanel finds for quite some time now, and some new pieces have come in just in time for the holidays. If you have a keen eye, you can probably find vintage Chanel for less, but with these pieces the authenticity is guaranteed. If your budget is a bit smaller (but still quite large), ShopBop also has a metric ton of Chanel costume jewelry available. 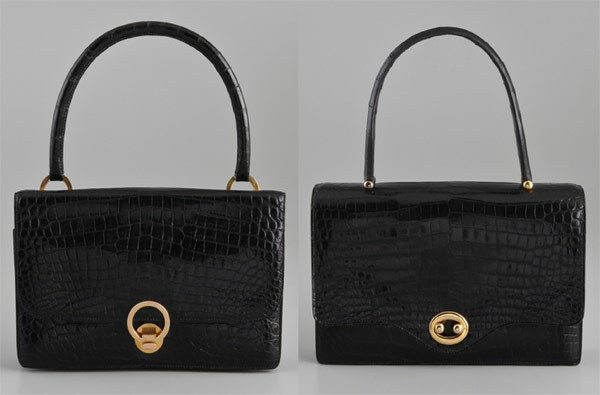 The above bags are priced at $2995 and $2860, respectively. 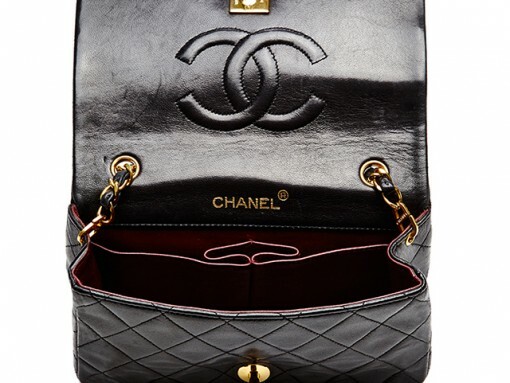 Shop vintage Chanel via ShopBop!